This week's real estate stalking is none other than the White House. 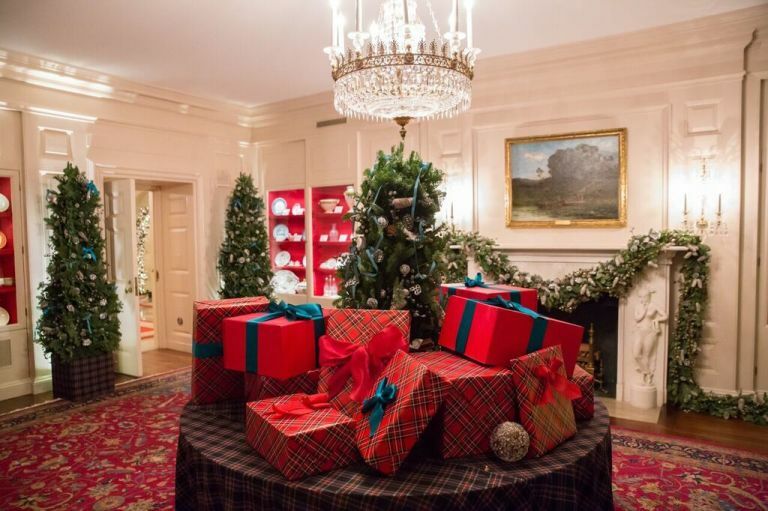 More specifically, the White House at Christmastime. 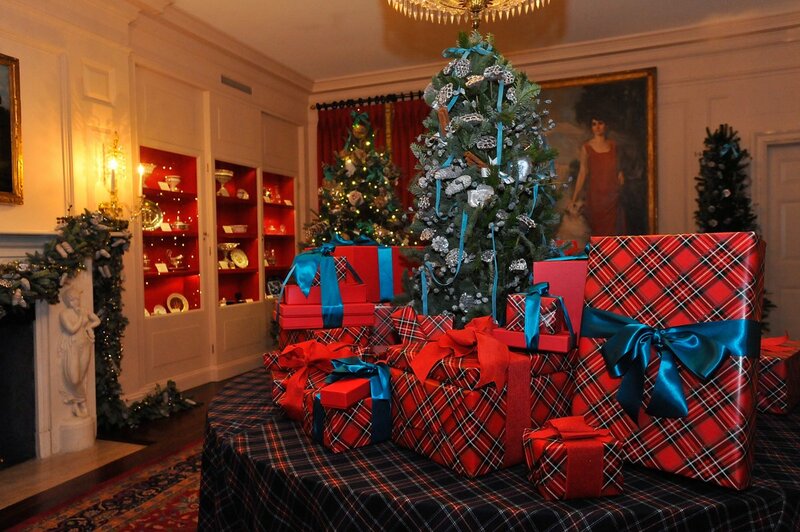 This year Carolina Herrera was asked to decorate the China Room. I have always admired Ms. Herrera's designs. They have such a "ladies who lunch" elegance. I really believe that no matter what the occasion, if you are fortunate enough to wear Carolina Herrera, you will be impeccably dressed. 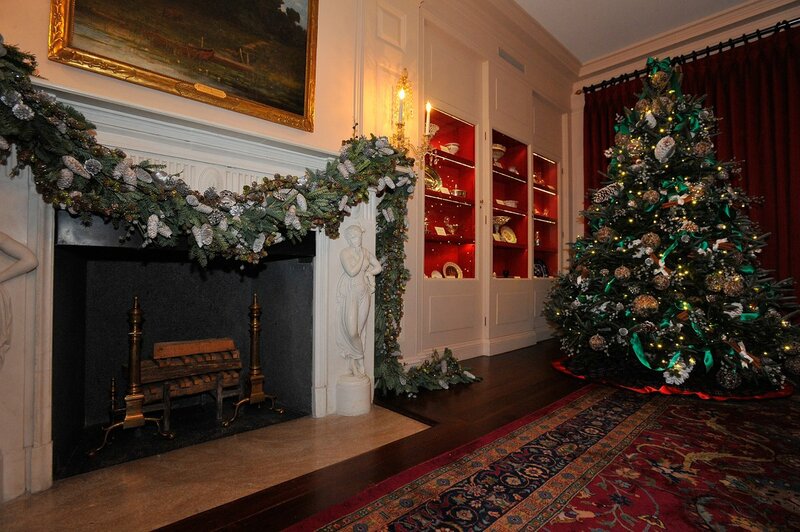 So you can imagine how excited I was to see finished product of the China Room Holiday Decor. The end result is truly beautiful. 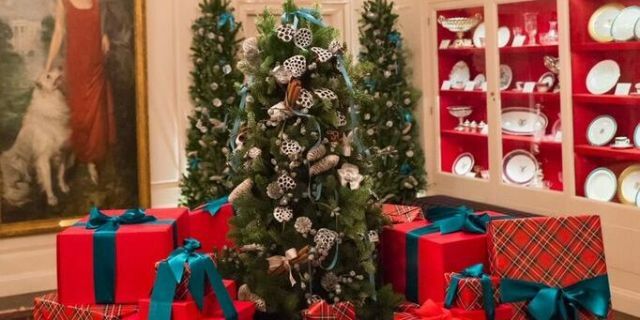 What an inspiration, as I attempt decorate our tree this weekend!!! !